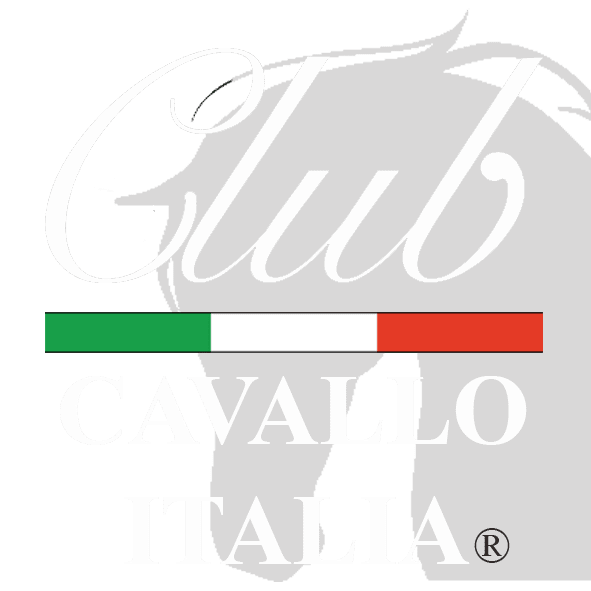 Ortello, the Great, presented by Club Cavallo Italia, for you. Ortello (m.s.) born in 1926 from Teddy and Hollebeck, from Gorgos. Ortello, the great: nineteen races disputed, 16 wins from 2 to 4 years, including Prix de l’Arc de Triomphe in Longhchamp, Premio Chiusura, Emanuele Filiberto Award, Italian Derby, Italian Grand Prix, Grand Prix of Milan, Italian St. Leger, Prize of the Piazzale, 3 placings, 2nd Gran Criterium, Premio Chiusura, 4th Prix de l’Arc de Triomphe. In 1926 a sauro named Ortello was born, which would have written memorable pages in the history of Italian gallop. A stout walker who would have dressed between 1928 and 1930 the black jacket with white stitching by the noble Giuseppe De Montel, Paolo Caprioli jockey. Ortello won 16 of the 18 races disputed. Five races with four wins at two years, with the laurel of the Closing ahead of the strong Erba, and the second place in the Gran Criterium. Ortello’s three-year season is formidable with six races, five wins and second place in the closing. The victories in his second year are authentic turf gems: Derby, Italy, the Grand Prix of Milan beating the French Pinceau, the Italian St Leger and the international consecration in the Arc de Triomphe in Paris: defeated the French Kantar and the German Oleander in the 1929 edition. At the age of four, it was decided to prepare Ortello for the Ascot Gold Cup but a fall in training excluded him from the great cross-country race. In the autumn the second attempt in the Arc de Triomphe ended with a fourth place. Ortello was a son of the French Teddy (1913), holder of six wins in 8 races and heir of Ajax (1901) another transalpine unbeaten in 5 races including the Prix du Jockey Club and the fundamental Paris. Before continuing reading on Ortello, the great our tip: subscribe to our newsletter here. We will respect your privacy, you will receive our newsletter on the horse and its elegance with our advice on the most elegant places in Italy and you will immediately receive a 10% welcome discount for your first purchase in our online shop. Thank you. The Ortello family is that of the English graduate of Triple Crown Fliyng Fox. An exceptional branch that crosses Orme through the sumptuous English derbywinner Ormonde, undefeated in 16 races and mounted by the extraordinary jockey Fred Archer that in Derby on the flat of Epsom had also led to the triumph of the parent of Ormonde, that Bend Or derbywinner in 1880 that after 10 successes in 14 races will be exceptional sire. A great story is that of Ortello, the great, ruler of the classic season of 1929 in Italy and abroad, which brings us back to the dawn of the history of the thoroughbred with many lines still influential on the evolution of modern turf. Admire Ortello in this old italian video with Orsenigo, another great italian horse. Good vision. Thanks for the time you spent with us and come back soon. Your every visit is particularly welcome and now discover the Fashion and Horses or our Hand-Painted Jewels Collection, naturally dedicated to the horse. Just a moment, please: if you liked Ortello, send the page link to those who will appreciate it, we will be very happy and if you want to write us: info@clubcavalloitalia.it We always answer. Thank you again.